We’re in full swing preparing for the summer months here at Silver Bay, and there’s nothing that screams we love summer quite like a cocktail! However, if you don’t drink alcohol it doesn’t mean you can’t have fun with your drinks. We’re about to put to you some of the tastiest cocktail and mocktail recipes around that we think are perfect to set the Anglesey summer mood. 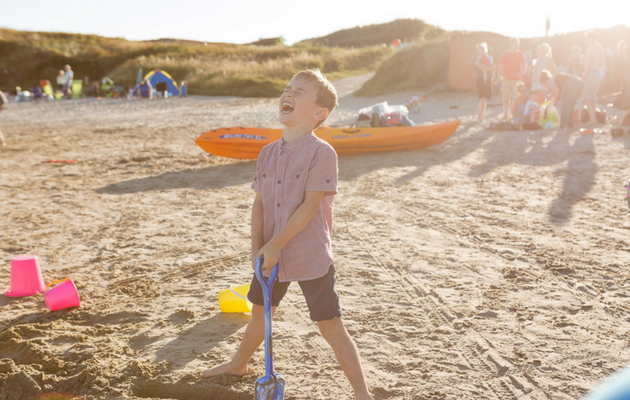 Make sure you have everything stocked in your holiday lodge cupboard to make the most of the stunning sunshine – enjoy it whilst you can! For a refreshing rum cocktail, you can’t go wrong with a mojito! Yet what we really love the most about these tasty drink are the tantalising green mint leaves that remind us of the beautiful Anglesey landscape. It’s luscious this time of year, and we think it perfectly represents Anglesey’s natural beauty! 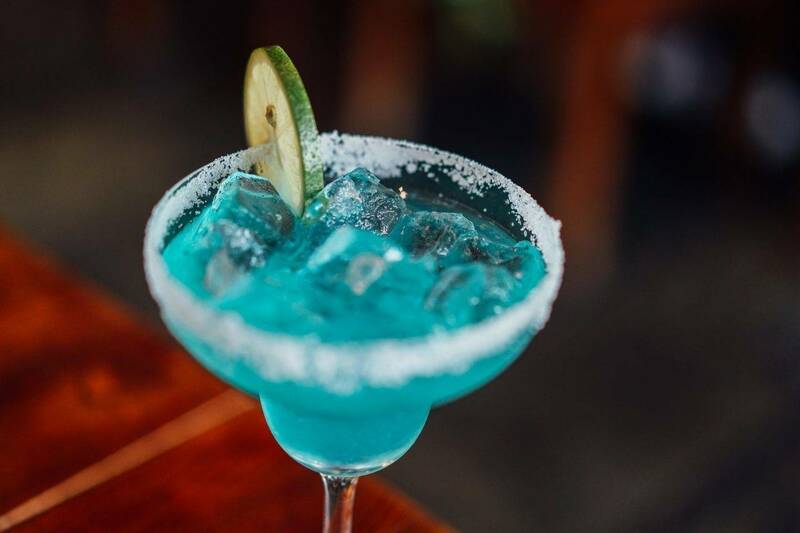 We adore decorating our margarita glass rims with this beautiful produce and settling down to sip our tasty treat! It’s a great tribute to summertime on our beautiful island. An Anglesey Sling (traditionally known as a Singapore Sling!) is a fruity, summery treat and we love the tropical vibes of the drink. These match perfectly with a summer’s day on Silver Bay beach, where you can sit back and relax alongside the gorgeous blue waters. It’s the classic image of a summer holiday, and one we flock to every year. Why not have your summer moment in Anglesey when the summer months are upon us? We’ve outlined a few cocktails, and now it’s time to explore some fruity treats that will help you reminisce about some the greatest holiday experiences you’ve had on a summer trip to Anglesey. One of the best things about going on your holidays is celebrating the fact that you’re on your holiday! And if you’re not the biggest fan of champagne or want to create something your little ones can enjoy too. This alcohol-free champagne is the perfect treat that will refresh and make it feel like you’re really celebrating a very special holiday indeed! More information about this recipe can be found here. You might not be aware, but there is a strong Druid past on Anglesey. And this mocktail right here makes us imagine we’re drinking on of the magical elixirs that would have been popular back then! Be whisked away to times gone by this summer with this gorgeous tribute to Anglesey’s Druid past! 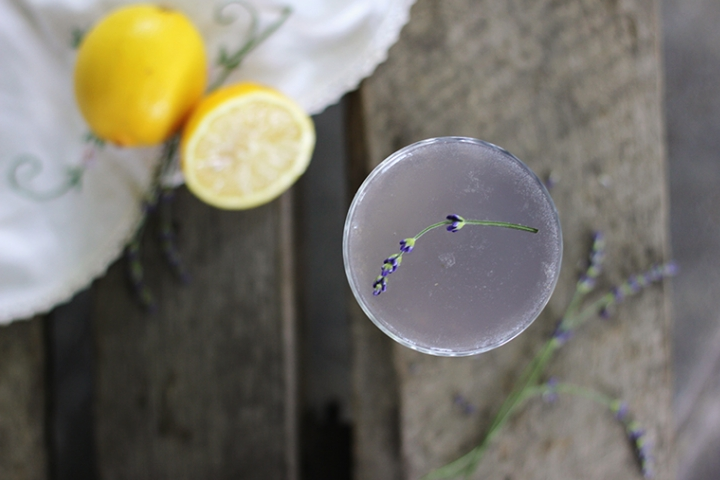 If you follow this link you’ll discover more details about the recipe including how to make the Lavender syrup. For something a little extra special, this Ombre Grapefruit mocktail perfect fits the bill. What we love the most about this drink is how it reminds us of the glorious Anglesey sunsets we witness from our island. The deep reds and striking orange is the perfect mix of colours, and we love the chance to relive the sunset over and over again! Find out more about this gorgeous drink right here. Feeling inspired for summer? Why not make Anglesey your summer base this year and beyond by investing in a gorgeous holiday home? Our properties are brimming with luxury and are the perfect place to sit back and relax with a stunning cocktail or mocktail. Take a look here to explore our lodges or give us a call on 01407 860 860 if you have any questions or queries. Chin chin!